Let’s start with Apple School Manager. What is Apple School Manager? Apple School Manager is an education-specific web portal that empowers IT to manage people, content and devices — all from one central location. With Apple School Manager being built exclusively for education, there are a lot of features that make it even easier for IT admins within a school to seamlessly manage all of their tasks and projects. By allowing you (the IT admin) to enroll devices, distribute apps and books, and manage user accounts, classes and create Managed Apple IDs for students, it has never been easier to scale your Apple devices and maintain all of your current devices. Additionally, the brand new interface of Apple School Manager not only allows you to navigate through content more easily, but also organize and manage all of your accounts better. Where does MDM come in? 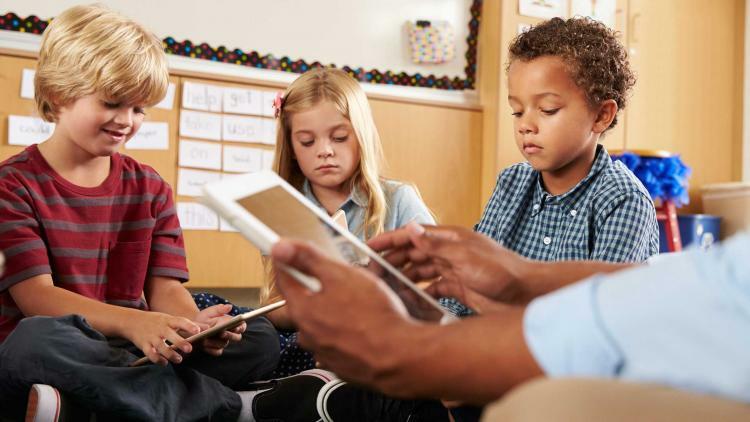 Utilize Apple School Manager and MDM to create Managed Apple IDs and integrate your Student Information System (SIS) to dynamically update user information when needed. If your teachers are looking to take advantage of the new classroom management capabilities with Classroom 2.0, get them on the right track by setting them up with the Classroom app on their iPads and Apple TV devices to display learning materials. Plus, since students will occasionally forget their iPad password, empower teachers to conduct password resets on their own. Enroll your devices within Apple School Manager to get students and teachers their devices faster, with all of the resources they need the moment they turn on the device. Give each student a personalized learning experience on a Shared iPad. This allows multiple students to use the same device for their learning needs. When each student logs into a Shared iPad utilizing their own username and password, their customized materials are displayed and they can pick up where they left off from their previous session. Pretty cool, huh? All this is and more are available with Apple School Manager and Jamf Pro. Our next chapter will take a deep dive into the different types of deployment models — Shared iPad or 1-to-1 — and help you decide which program is right for your school. 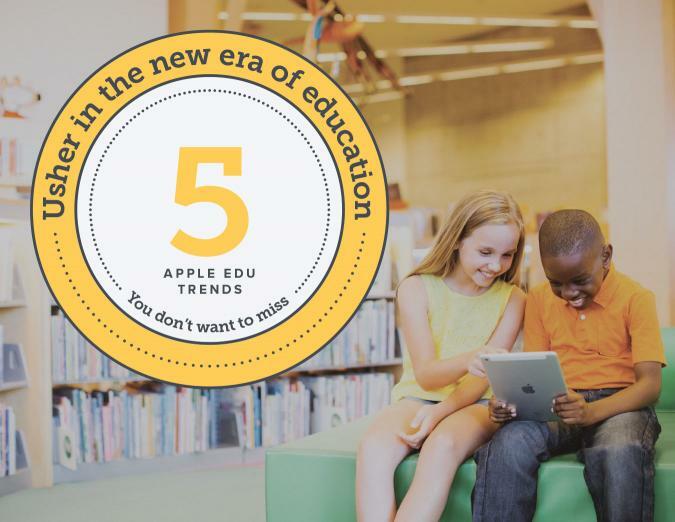 If you would like to learn best practices and workflows for Apple School Manager, or don’t want to wait for our next blog chapters on different deployment methods, ways to set up and leverage the Classroom app, use cases for Apple TVs and new capabilities of MDM in education, download our 5 Apple Education Trends You Don’t Want to Miss e-book.